Please Join Us Help Local Pets in Need. By Donating to Rolling Hills Pet Clinic's Veterinary Care Foundation Fund, you help local families and their pets in Tucson, Arizona get the necessary Life Saving Care when an unforeseen illness or injuries occurs. 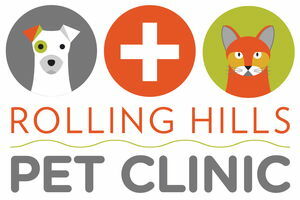 Click the Image below and be sure to Select Arizona and Rolling Hills Pet Clinic (Tucson) in the drop down menu.